I gotta question for you. 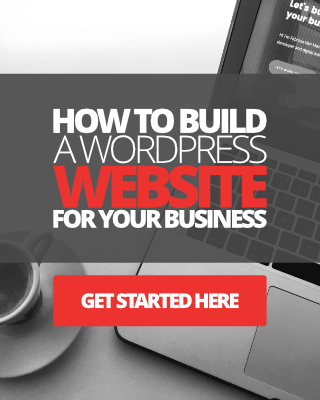 Are you looking for a really simple way to create memberships for your online business or your website? In this post, we take a look at Payhip’s awesome new Memberships feature. A short while back I published a short review of Payhip, the platform that lets you sell your digital products and downloads, including eBooks, software, digital art, and everything else in between. Now, I’ve been using Payhip to promote and sell my eBooks for a good few years now and I absolutely love the platform. Payhip is cost-effective, easy to set up and use, and it has some useful marketing and analytical features to help you generate more sales of your digital products. If you want to check out my review of Payhip you can d0 so here. Anyway, recently, Payhip added a brand-new feature to their service called Payhip Memberships. Payhip Memberships allows you to create memberships so that you can earn recurring revenue online, or from your website. For instance, to use this feature, all you have to do is create some exclusive content, such as PDF’s, videos, audio content, and upload it to your Payhip account and create a membership so that only paid members can access your exclusive content. Or, if you already use Payhip to sell other digital goods, downloads, etc, you can even allocate specific products to membership plans. You can even embed the membership system on your website. For my website, I’ve created the membership in Payhip and then embed the custom buttons into my landing pages. You can see how I do this in the short video tutorial below. How useful would this feature be to you? 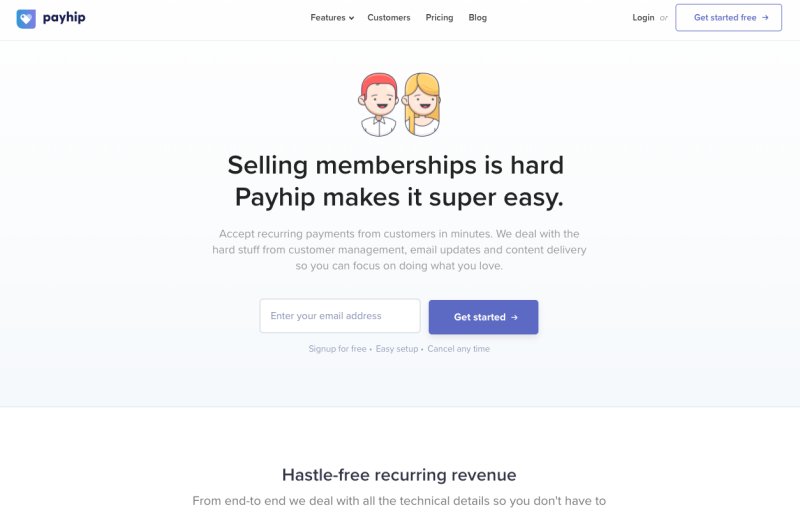 Creating a membership system on your site can be a technically challenging process, so having something as easy as Payhip to setup is valuable to your business, in terms of time and money. You don’t need to worry about the technical details because, for the most part, Payhip takes care of everything, most of which I covered in the last review. 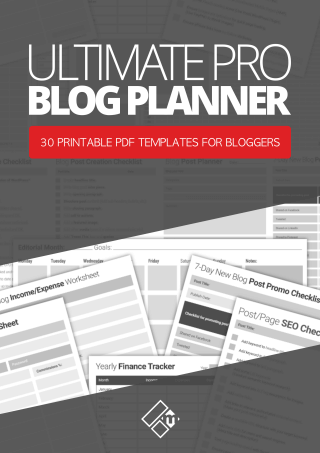 Now, I want to stress that this isn’t a full-blown and complete membership solution if you’re looking for something a little more elaborate, but for a simple membership setup, then this would be ideal for most bloggers and entrepreneurs to use. If you’re already a Payhip customer/user, you can simply log into your Payhip account to access the memberships feature. It’s available across all plans, which is pretty cool. When you add a new product, you will be given two options. 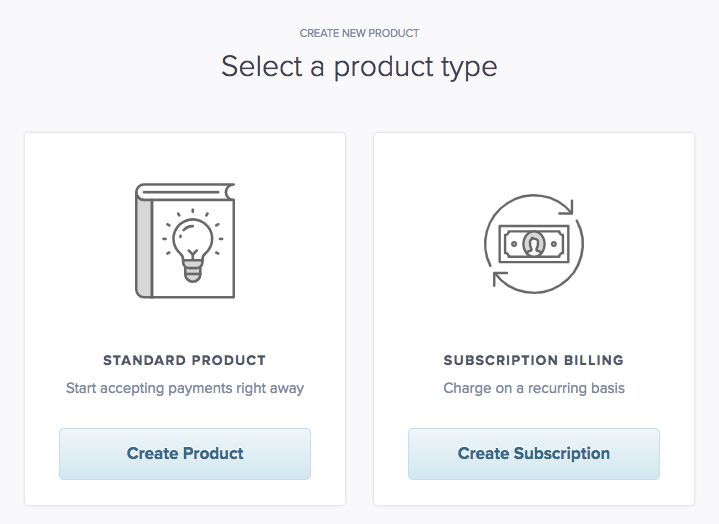 Option one would be to create a standard product, and option two would be to create a subscription-based product. See the image below. By the way, you can add as many plans as you like to each membership you create. Now, as I said earlier, this is a simple solution for creating really simple memberships, so you shouldn’t expect super-advanced features. That being said, the most important options are built right into Payhip Memberships. Add a subscription title and description. Upload an icon image that appears in the checkout. Create multiple plans for your membership. Set your reoccurring price and billing intervals (3 months, 6 months, yearly, and custom). Assign existing products to your plan. Manage membership accounts, billing history, and membership cancelations. Have peace of mind with encrypted payment information and customer transactions. Upload any type of content that you want to make exclusive to your membership plans. Securely embed membership systems on your website. Memberships accessible on all devices for your customers. OK, once again do check out the walkthrough video tutorial above. How much does Payhip Membership cost? 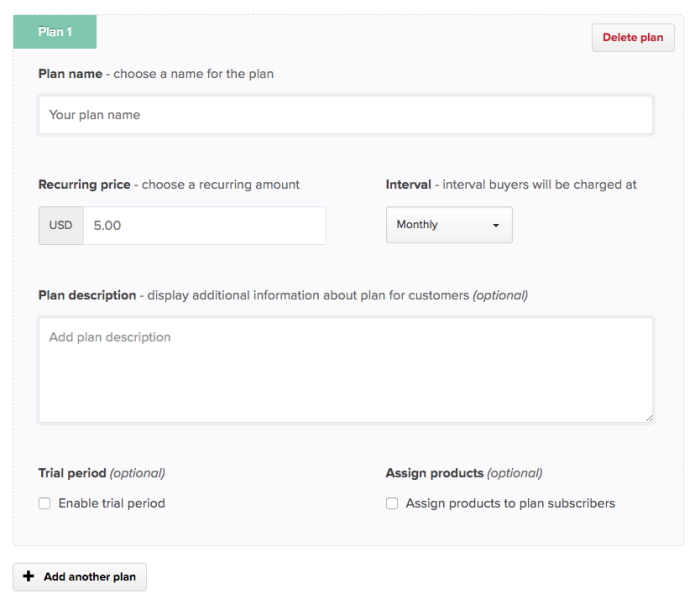 Pricing is structured in three plans. The Basic Plan is 100% free and will let you create 2 membership plans. With this plan, you will, however, pay a 5% fee for each customer transaction and you can earn unlimited reoccurring revenue. The Standard Plan will set you back $29 per month for unlimited membership plans, however, you will only pay 2% commission per customer transaction, and again, earn unlimited revenue. The Professional Plan will set you back $99 per month, again where you can create unlimited membership plans and earn unlimited revenue, and you can enjoy zero transaction fees. Let your subscribers pay using PayPal or Stripe (Credit or Debit card). Simple solution for creating simple memberships/plans to earn reoccurring income. No coding or technical configuration required. 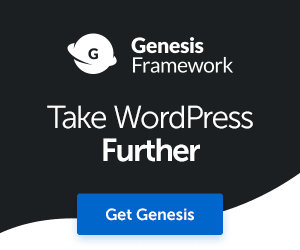 Embed memberships on your website. I just want to quickly mention that if you’re going to embed memberships into your site, or any kind of BUY NOW button, make sure your site is secured first. 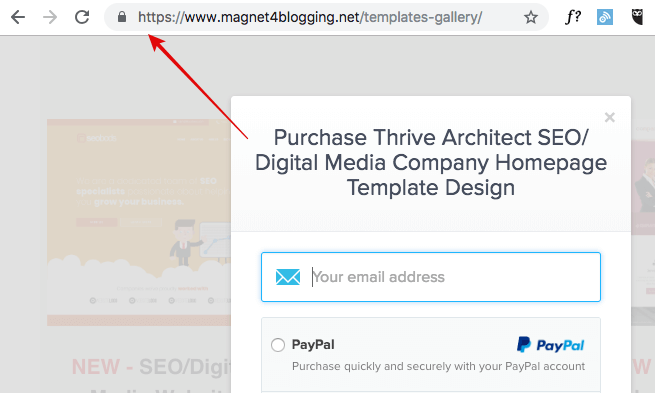 With Payhip, although the transactions are taken care off your site, it’s still good e-commerce practice to have some kind of SSL in place for your domain. Give confidence to your customers that they’re buying from a secured site. Help to increase your overall website sales conversion rate. 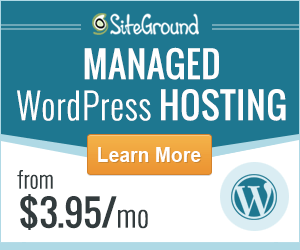 Your web host provider should be able to sort you out with a free SSL. To round up, Payhip’s new membership features are fantastic in a sense that if you are looking for something very simple and easy to set up off-site, with all the technical stuff on the backend taken care of, then give it a try. Again, if you’re looking for something more elaborate with perhaps more advanced integrational options and features, then you may want to see what alternatives are available. If you’re looking for something you can integrate better on your WordPress website, for instance, then check out the Member Press plugin. I hope you’ve enjoyed reading this short review and overview of Payhip’s cool new membership features, and I hope you’ll give it a try and let me know what you think. If you have any questions, please leave them below and I’ll try to answer them the best I can.